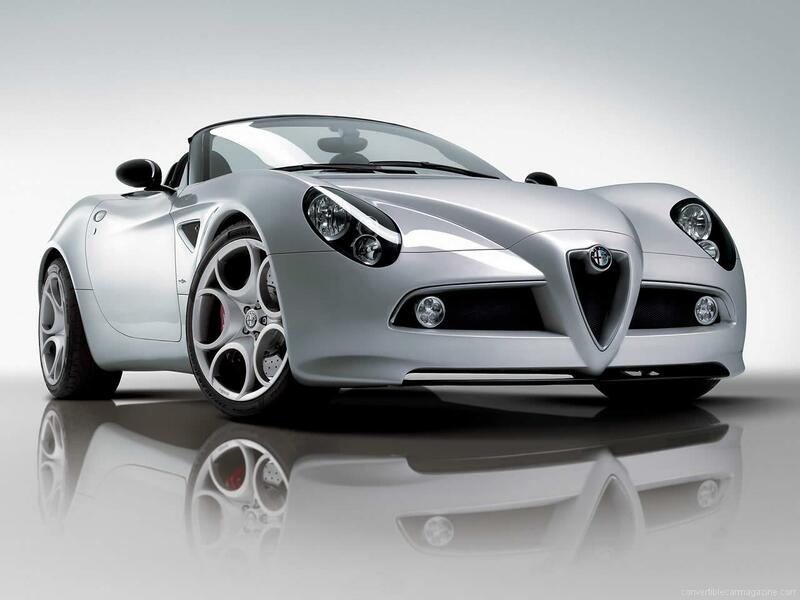 The Alfa Romeo 8C Spider is a modern classic. 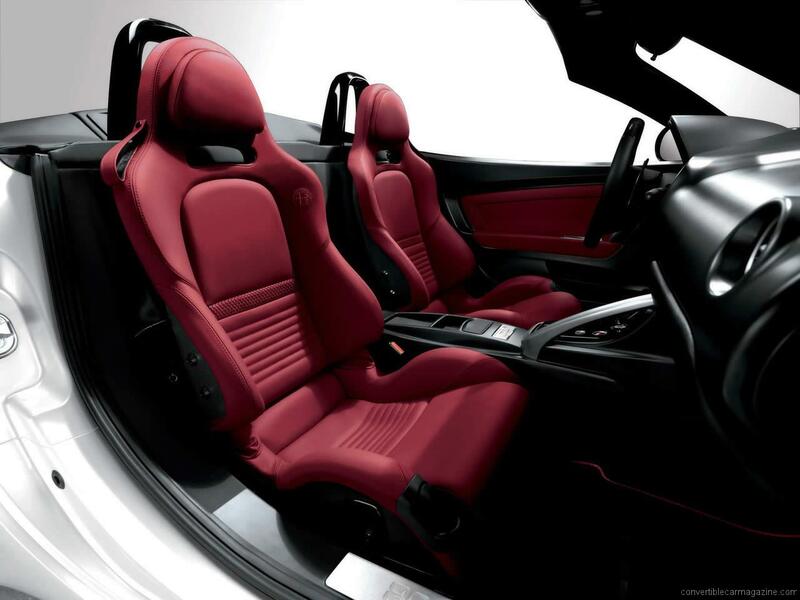 Under the bonnet is a Ferrari sourced 8 cylinder 4.7-litre engine producing 450 horsepower, matched to a 6-speed robotic gearbox. 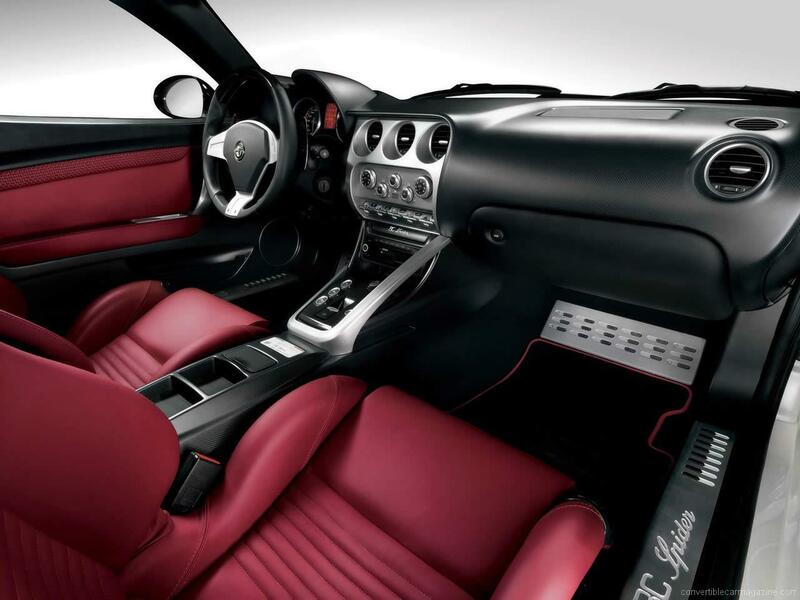 Produced in a limited edition of 500 cars in Modena at the Maserati facility with a two layer electrically operated fabric roof supported by a carbon fibre windshield frame. 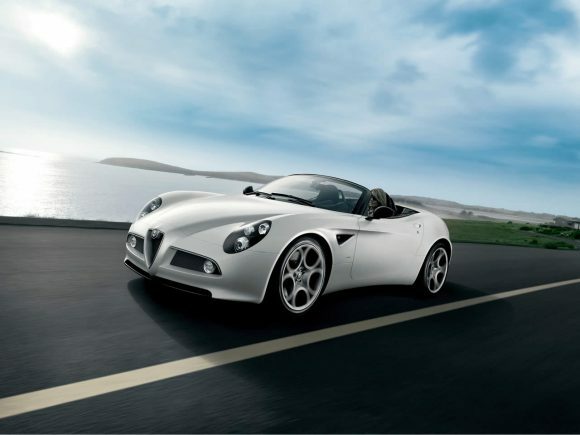 While it might come as a surprise that the 8C Spider doesn’t handle quite as well as you might expect, none of that really matters when you notice how stunningly beautiful the Alfa Romeo 8C Spider is. It looks great from every angle and most motoring journalists will agree that this is the closest the modern car industry has got to a work of art. It sounds a good as it looks with a vocal V8 singing throughout the rev range. 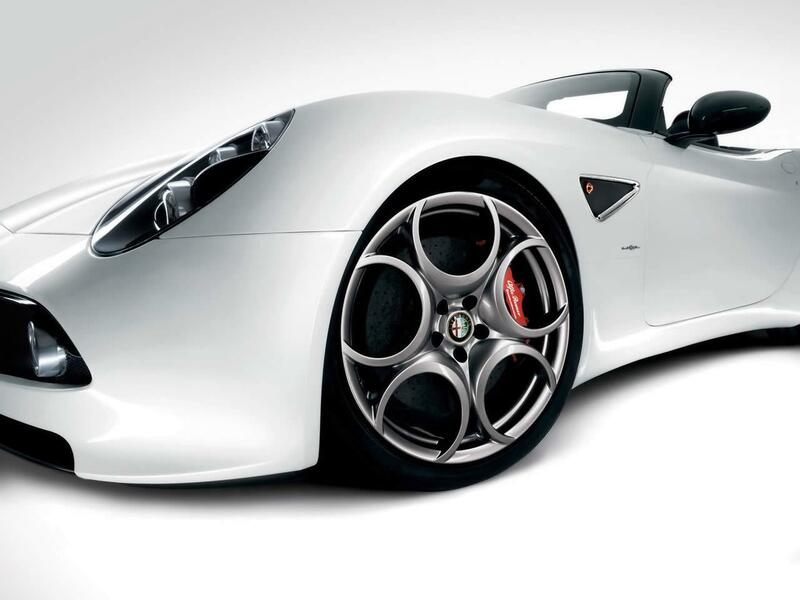 the massive stopping power of the Carbon-ceramic brakes is notable, helped by the car’s light weight. 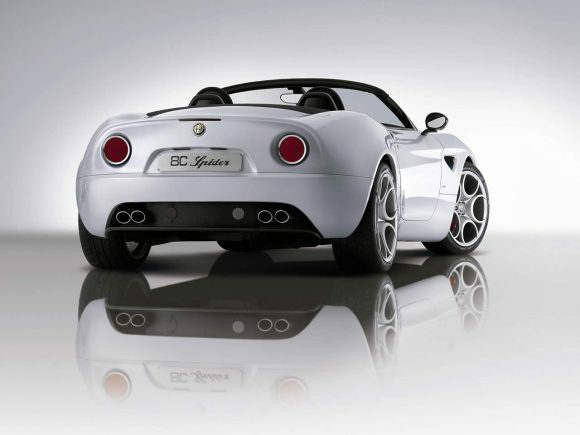 The limited production run were snapped up quickly and are set to become sought after modern classics mostly hidden away in private collections. 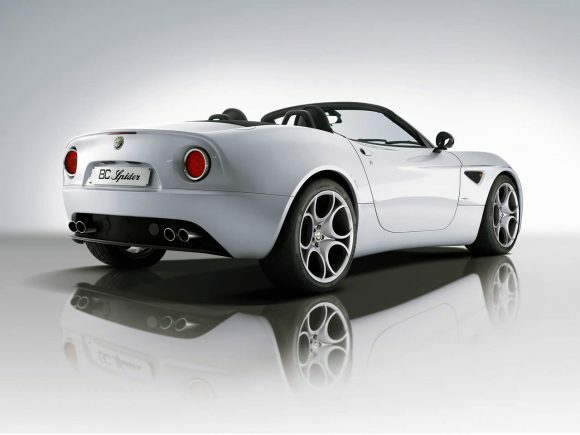 Do you drive an Alfa Romeo 8C Spider? Would you recommend it to others? Start the conversation and let us know what you think of the car.